New Corset Conference: "Structuring Fashion"
The corsetmaking community lost its collective mind last week when The School of Historical Dress announced, "Structuring Fashion – Foundation Garments through History," a two day conference taking place in Munich this September 13th & 14th. (Despite the location, the workshops will be held in English.) There's also a bonus museum trip option after the conference ends. The conference attendance fee is €180 and the museum trip an additional €60. These rates do not include accommodations, giving attendees flexibility in where they'd like to stay, with whom, and for how much. It's a lot of content packed into two short days and already top corsetmakers are signing up. 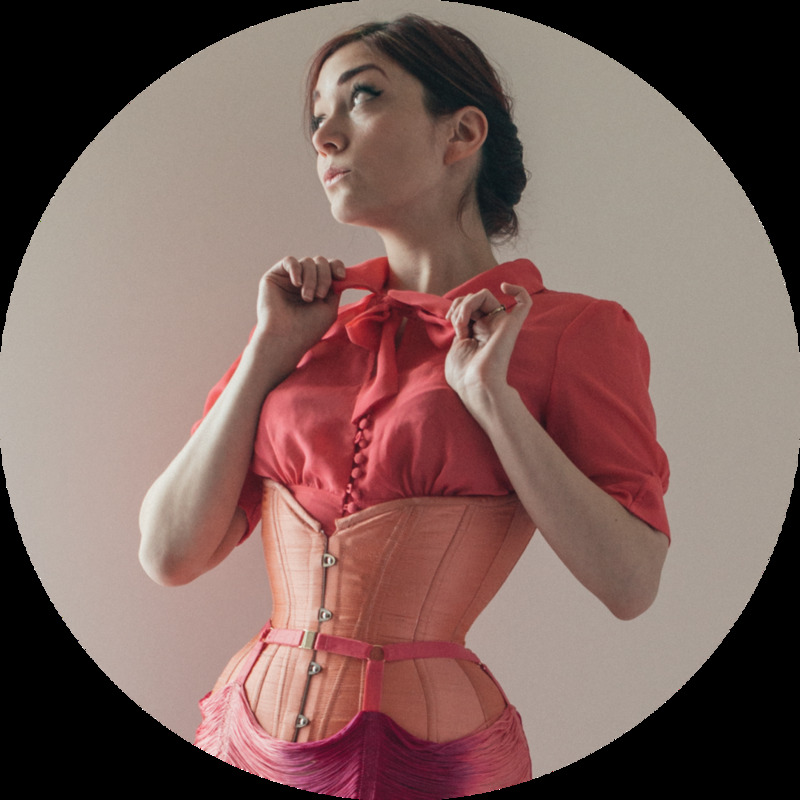 As with Julia Bremble's Oxford Conference of Corsetry, the networking is sure to be amazing. You won't want to miss this one! Official details here; tickets available for purchase here.